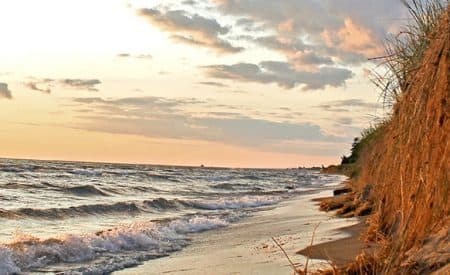 More and more Canadians are choosing to spend their Christmas break down south – and frankly, who can blame them? Between the overeating, the ludicrous Christmas sweaters and the freezing weather, it’s no wonder so many sunlight-deprived Canucks opt or a carefree, warm holiday in the tropics. We did some of the legwork for you, and here are five places you should consider for your Caribbean Christmas this year. Welcome to underrated Puerto Rico, where pristine beaches cohabit with hiking trails in forested mountains and a fascinating history. 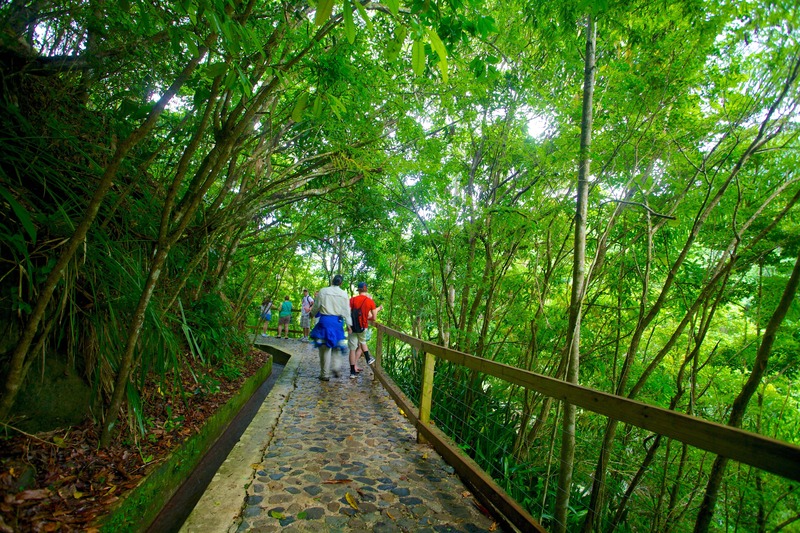 Far from being just a pretty face, the archipelago features both major tourist attractions, like the walled fortress of El Morro and Fort San Jeronimo in the capital city of San Juan, as well as secluded gems that will leave no one indifferent – starting with the network of caves at Rio Camuy Cave Park and the splendid waterfalls in El Yunque National Forest. If you would rather play beach bum, Puerto Rico also boasts some of the best beaches in the hemisphere. Condado Beach and Isla Verde Beach are both conveniently located just minutes from downtown San Juan – and luckily for us cold-temperature creatures, the island’s tropical climate means it’s warm enough to dip into the ocean year-round. We did some research and found out that some of the best luxury resorts in Puerto Rico are offering unreal deals right now, some up to 40% off. Best book before it’s gone! Located just east of the Caribbean Sea, this enchanting island is known for the laid-back attitude of its people and the stunning pink sand in Crane Beach. 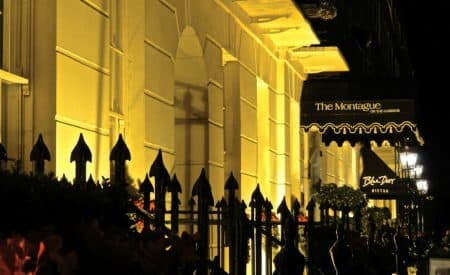 The Barbados’ strong ties to the British Empire are still very much present to this day, starting with the beautiful architecture found in the capital of Bridgetown. Outside the city center, it is possible to immerse yourself in colonial times by visiting Sunbury House, a mahogany plantation which has been in operation for over 300 years. And of course, a trip to the Caribbeans wouldn’t be complete without a visit to the oldest rum factory in the world, 312-year old Mount Gay Rum Factory. 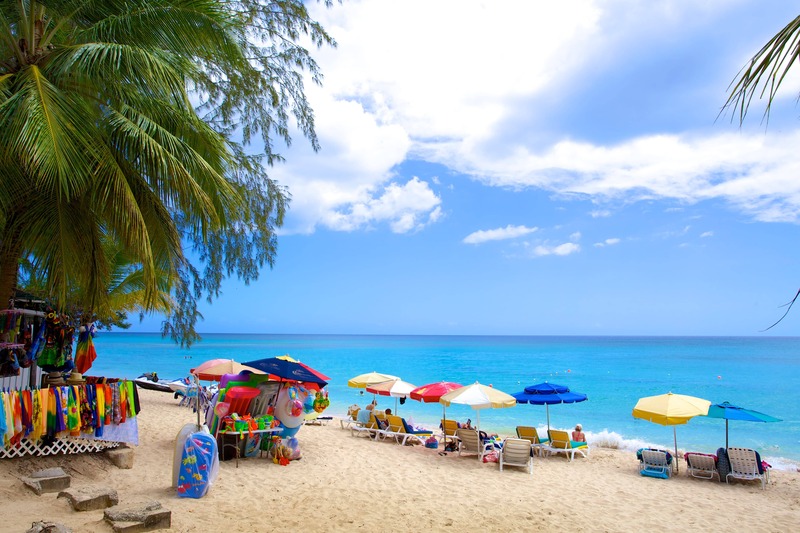 The perfect antidote to the Canadian weather blues, Barbados’ temperature never sinks much lower than a balmy 24 degrees Celsius even in the middle of January – certainly more comfortable than the subzero equivalent of that number. No wonder Rihanna goes back to her homeland whenever she gets the chance! Whether you swim, surf, sail or snorkel, one thing is certain: there is no such thing as going to Aruba and not spending time in its notorious crystal clear waters. The sea is the #1 attraction in Aruba, from the legendary waves at Boca Grandi to the marine fauna in Baby Beach and the M.S. Antilla German cargo ship wreck off Catalina Beach (the largest shipwreck dive in the Caribbean). 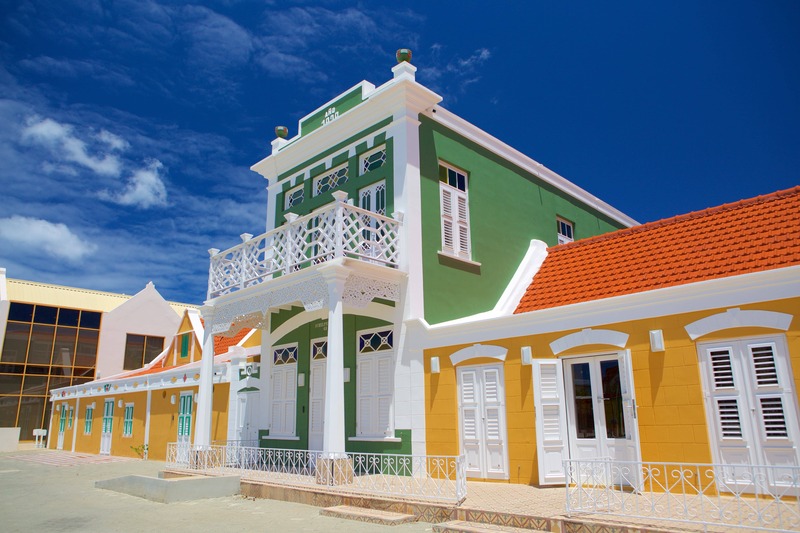 Sitting just about 27 kilometres off the Venezuelan coast but technically under Dutch rule, Aruba has a more international feel than its neighbours – while the island features an undeniable South American flair, it proudly showcases its colourful Dutch architectural heritage. 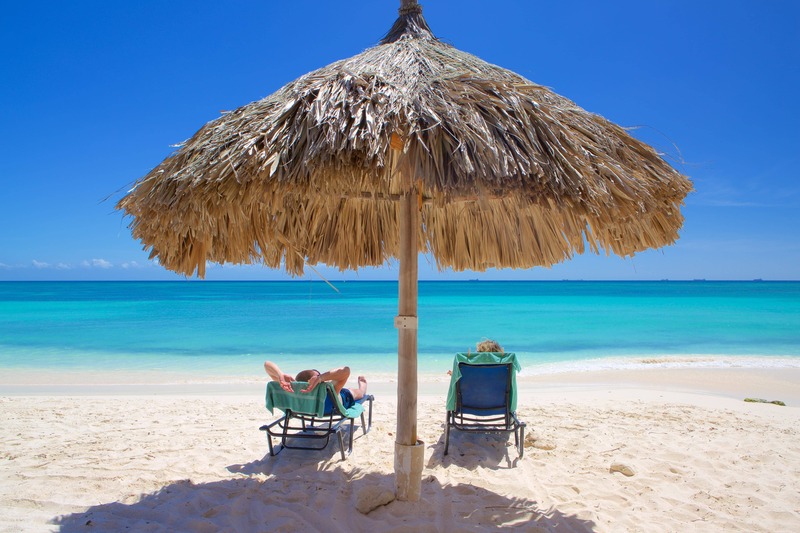 Good to know: Aruba features some of the most affordable luxury resorts the Caribbeans. As a U.S. territory, the U.S. Virgin Islands’ official language is English – a considerable upside for inexperienced travellers worried about not speaking the local language. And although we could list well over a hundred reasons why you should visit the U.S. Virgin Islands, one of the most enticing ones is the private beaches; indeed, the vast majority of hotels close off portions of the shoreline to outsiders, allowing their guests to enjoy a quiet, tranquil afternoon in the sun. 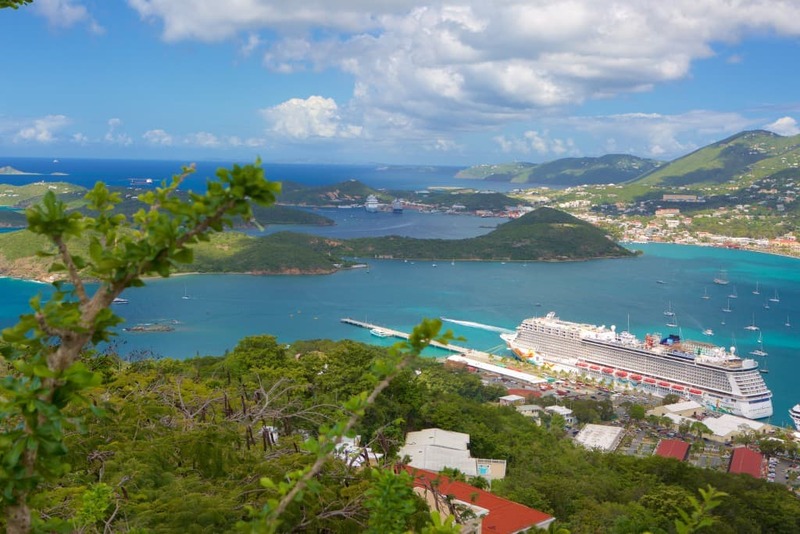 The U.S. Virgin Islands feature plenty of awe-inspiring hotels, ranging from affordable to über-luxurious and therefore accessible to every kind of traveller. Take your pick! With its 360 kilometers of fine, powdery sand beaches, the island chain revel in stunning natural attributes; indeed, as if their jaw-dropping shoreline wasn’t convincing enough, the Turks and Caicos also feature the third-largest coral reef in the world and dozens of uninhabited, unspoiled island littorals. Grace Bay on Providenciales Island, for example, provides sunbathers with plenty of secluded bays and isolated coves. And if a little R&R is what you’re after, why not look into the possibility of booking your holiday at the exclusive resort and spa on Parrot Cay? Rumour has it that the island was the refuge of the infamous Irish pirate Anne Bonny in the 1700s. A little reminder: earn 3x Expedia+ points when you book on the Expedia app. Where will you spend your Christmas holidays this year? Next 5 Ways to Embrace Summer in Berlin!